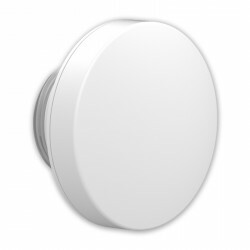 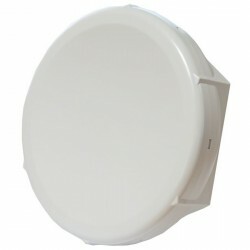 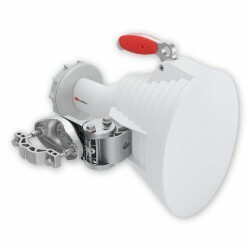 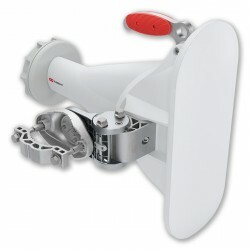 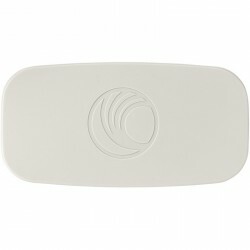 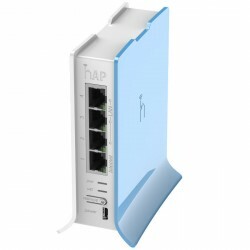 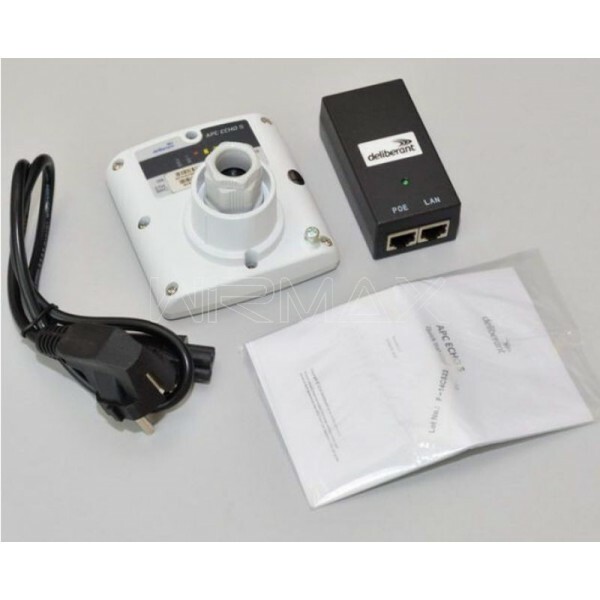 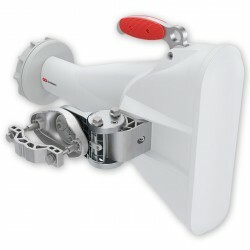 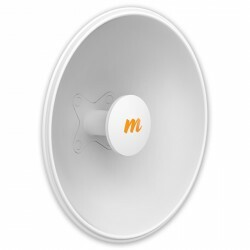 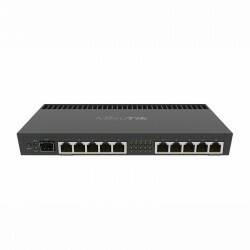 Ligowave AP/CPE 5GHz, 802.11n, 29dBm, 15dBi gain, 90x90x70 mm, Pole/Wall ECHObracket included. 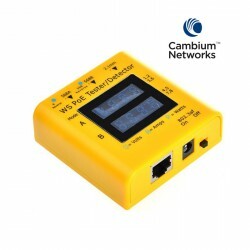 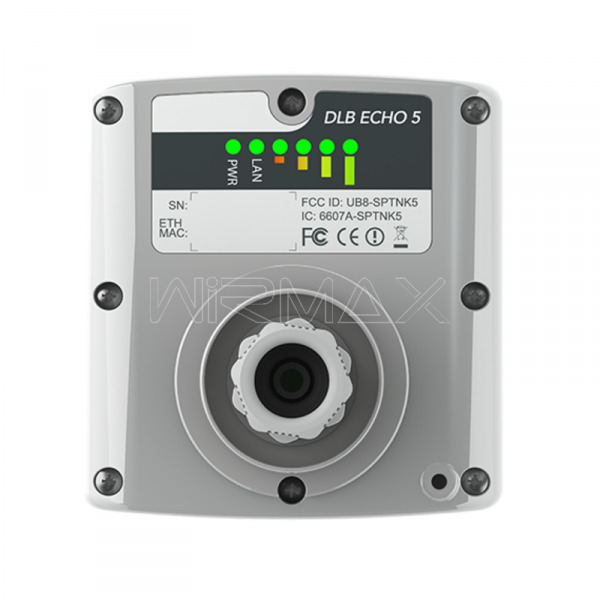 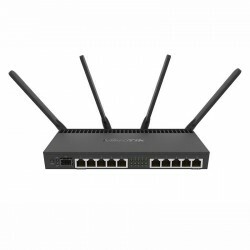 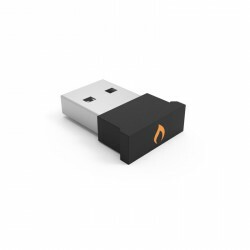 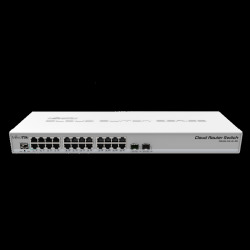 The DLB ECHO 5 was designed for cost-effective and long distance connectivity (up to 50 km). 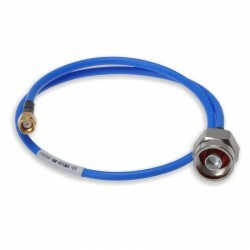 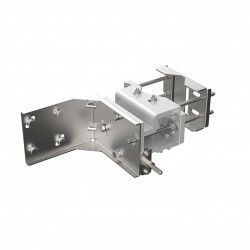 It has a unique mounting system designed to utilize standard satellite offset dish antennas to provide increased system gain and distance. 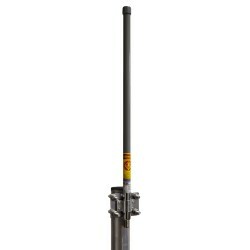 These antennas are readily obtainable in most countries, thereby reducing freight and inventory costs. 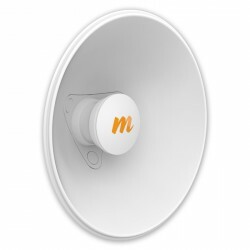 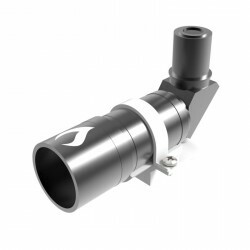 The aluminum housing improves RF performance, allowing solid communications in interference laden environments as well as providing strength against the elements. 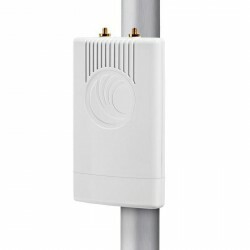 DLB ECHO 5 is a universal device that can be used in a two different ways: with a 60 cm offset dish antenna provided by LigoWave or with a 3rd party offset dish antenna. 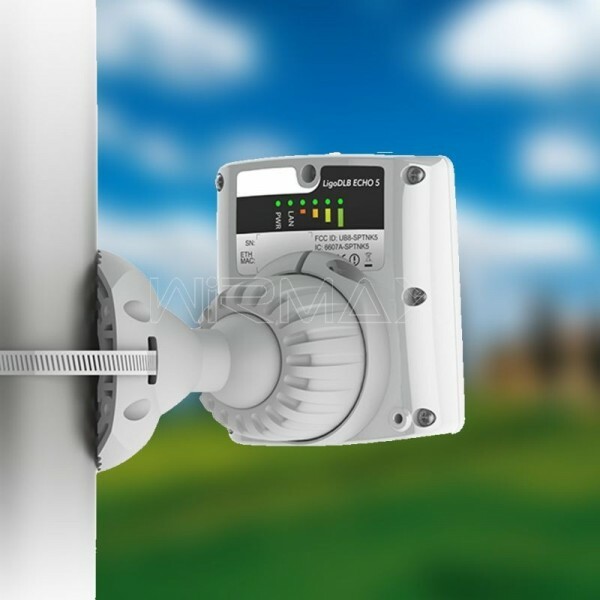 The product is equipped with a high output power MIMO radio (up to 29 dBm) and when coupled to LigoWave’s 27 dBi dual-polarized, 60 cm, offset satellite dish antenna it is ideal for ultra long range wireless communication. 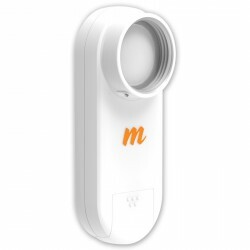 The enclosure is made of aluminum and polycarbonate plastic with UV inhibitors to provide years of outdoor exposure in direct sunlight without cracking and survive in harsh weather conditions. 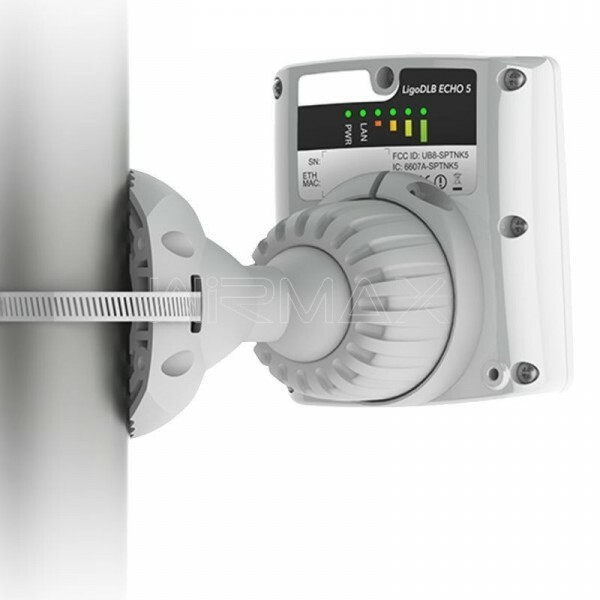 Environmentally tested to meet an IP-67 rating as well as vibration, temperature, drop, salt, fog, and electrical surge standards to ensure a high level of reliability and backed by a two-year warranty. 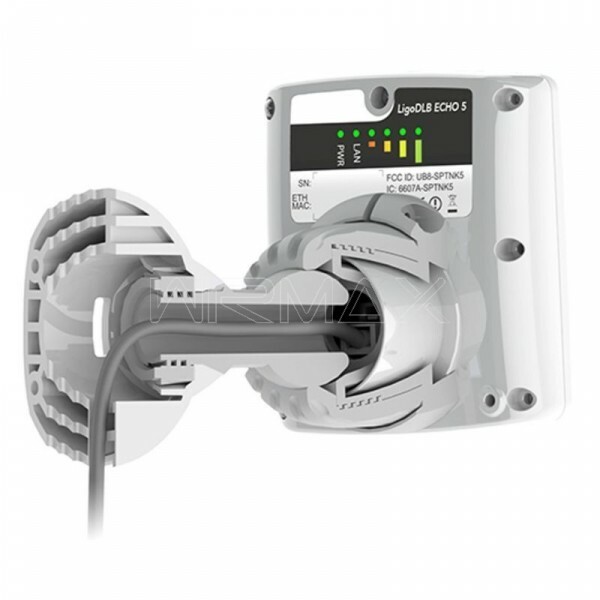 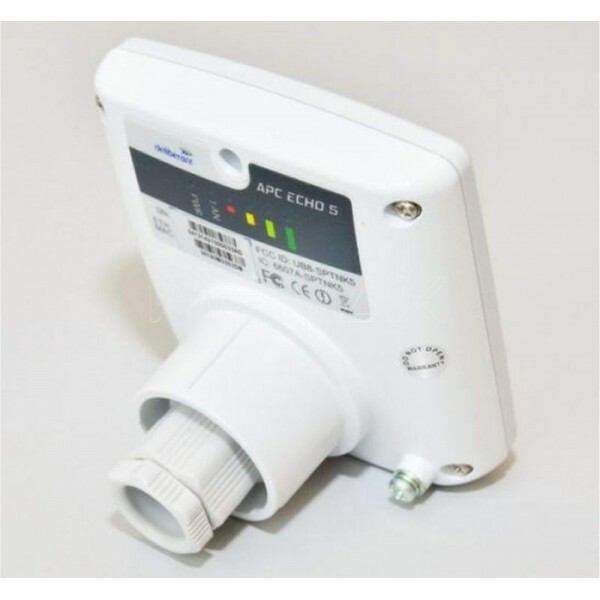 It is equipped with a grounding lug and a grounded 24-volt PoE to allow a professional installation, resistant to electrical surges. Powerful new generation CPU ensures better performance delivering higher up to 170 Mbps capacity. 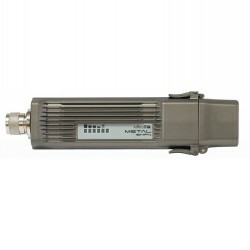 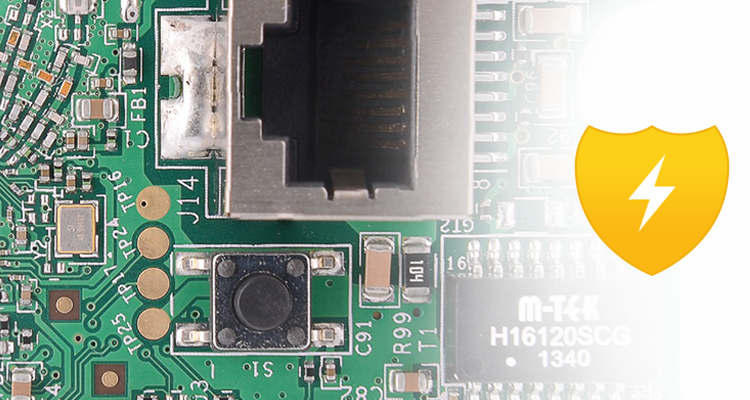 Narrow (5 and 10 MHz) channel support ensures steady performance in noisy environments. 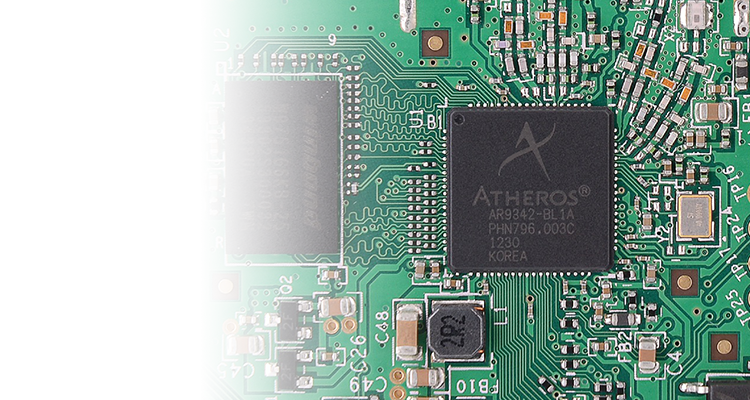 More RAM improves the performance with multiple users connected to a single base-station and larger flash stores a 2nd failover firmware image. 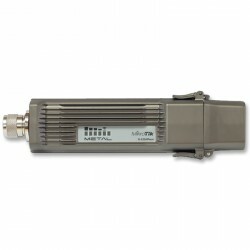 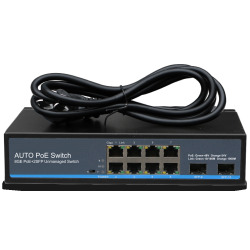 iPoll 2 uses a centralized control scheme, where the base station polls every subscriber station (CPE) and ensures smooth packet transmission for voice, video and data. 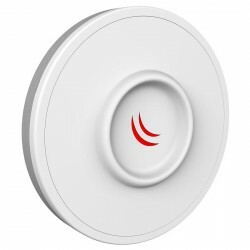 The polling method is smart: stations having data are polled more often versus idle ones. 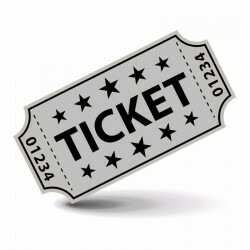 Ticket di assistenza alla configurazione. 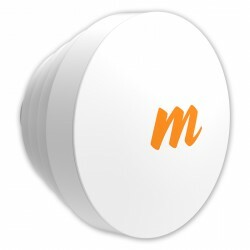 Monouso.